A lot of focus is being placed on diversity today. As more and more employers begin to see that diversity is good for their brands, their overall performance, and their corporate cultures, they are taking more interest in how their organizations treat people of color, LGBTQ+ people, and women. 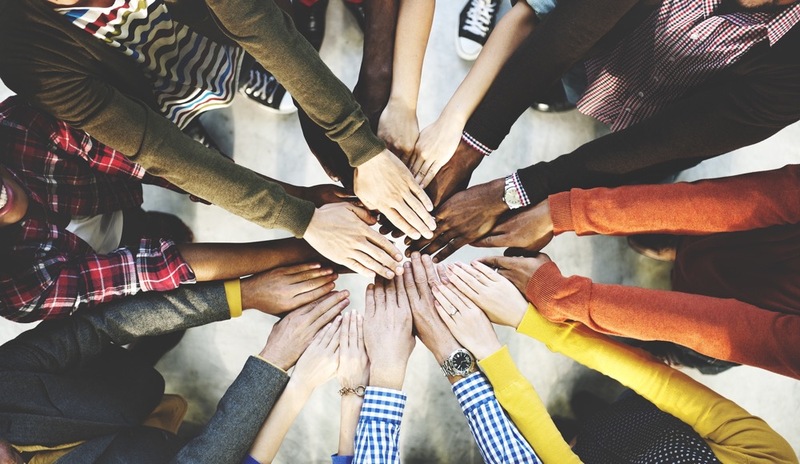 While we all wish diversity were simply a fact of life, for many companies in many verticals, diverse employee bases that grow organically are still a long way off. There is no easy answer when it comes to creating a more diverse workplace, but a good first step is to ground your corporate culture in values that support diversity. Diversity around the office and up and down the corporate ladder is important. Studies continuously show that having people from different walks of life on staff drives success and innovation. Reid says his company has experienced this reality firsthand. For companies around the globe, however, diversity remains a problem. America in particular is currently going through a very divisive moment. Many suddenly feel empowered to discriminate against others based on race, creed, sexual orientation, or gender identity, as evidenced by the rising number of hate crimes committed in the nation. Discrimination is often rooted in ignorance. Actively seeking to implement diversity initiatives helps to drive away ignorance not only within a company, but also within the world the company exists in. The office is one of the places where an employee is likely to encounter someone different from themselves and come to understand and appreciate those differences. Companies that give special attention to diversity now will be remembered as being on the right side of history. Businesses that fail to adapt risk losing employees and customers to more socially conscious competitors. Jason McDowell holds a BS in English from the University of Wisconsin-Superior and an MFA in Creative Writing from The New School. By day, he works as a mild-mannered freelance writer and business journalist. By night, he spends time with his wife and dogs, writes novels and short stories, and tries in vain to catch up on all of those superhero television shows.